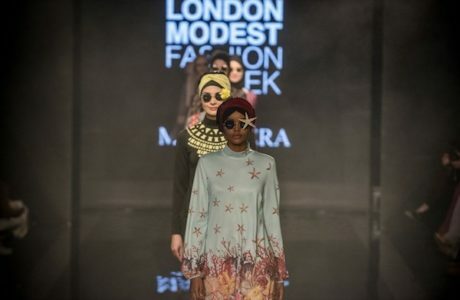 The understanding of modest fashion is fast rising. Historically, dressing conservatively has been at odds with what’s considered ‘fashionable’ in Western fashion trends. Covered looks are increasingly becoming more appealing to young adults. 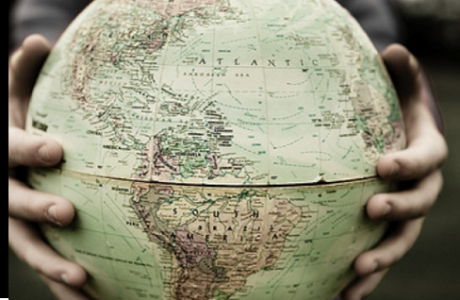 What is considered modest or appropriate changes depending on culture and context. It also changes from woman to woman, depending on body type, personality, personal convictions, age bracket and season in life. Specifically in the case of young Muslim women, more and more style-conscious ladies are experimenting with ways to express themselves while still respecting and adhering to Islamic dress code requirements. The focus is on interpreting Western identities alongside religious beliefs in a way that enables them to look good, feel confident, and to be part of both cultures is not an easy challenge. Muslim modest fashion moves away from the traditional “Abaya”. This garment is often a black simple, loose robe-like dress traditionally worn by Muslim women. 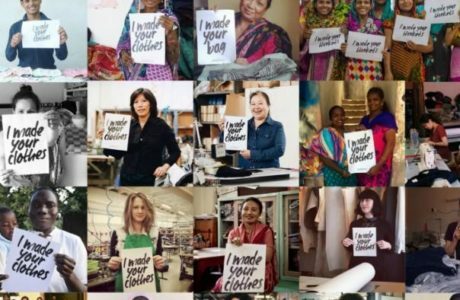 Modest fashion bloggers have revolutionized the concept of modest fashion and are leading the way in giving young women a voice and a platform to express themselves while respecting their culture and religion. 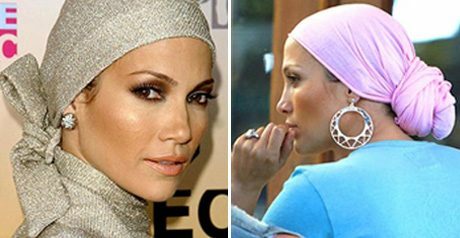 Muslim women have become more and more style-conscious, and thus women are experimenting with ways to express themselves while still respecting and adhering to Islamic requirements. 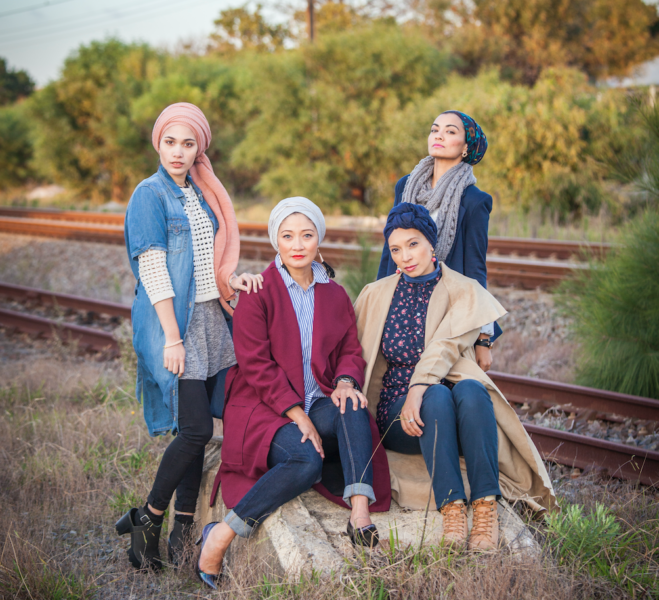 Like high street fashion, modest fashion means different things to different people. Modesty not only constitutes a dress code, but is also about behaviour and how you carry yourself. People interpret the boundaries differently, but it’s important to respect individual choice. Modesty goes far beyond just dressing for religious purposes; it expands to professionalism, body consciousness and a love of the classic silhouette. With the rebirth of the Maxi dress from the 1970’s, or a tailored version of the boyfriend blazer from the late 90’s, even the top-buttoned coat from the 50’s, it’s clear modest fashion spans for decades. Some would argue a modest option is regressive and in conflict with women’s liberation. Rising hems and lowering necklines may constitute a large part of what fashion is today, but for every revealing look there is a covered-up, stylish alternative.